4 bed | 4 bath | 2,790 sq.ft. Ideal Galena Forest Estates Home. Fantastic floor plan with all bedrooms on main level and bonus room/loft upstairs. 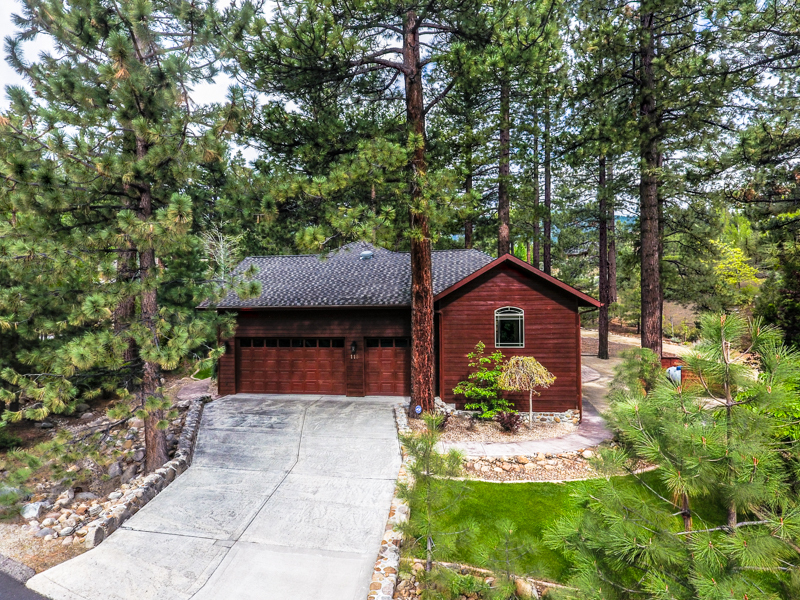 Immaculate landscaping with large deck among the big pines. High end Jenn Air kitchen appliances, granite countertops, new pellet stove, central vacuum, wine fridge, and bonus office not in bedroom count, are just a few features not to be missed. A level corner lot on a cul de sac add to the sunny disposition of this home. Best value in Galena.